ACRN has released version 0.5 (see the release notes and documentation), an updated revision of the project with significant new features and fixed bugs. 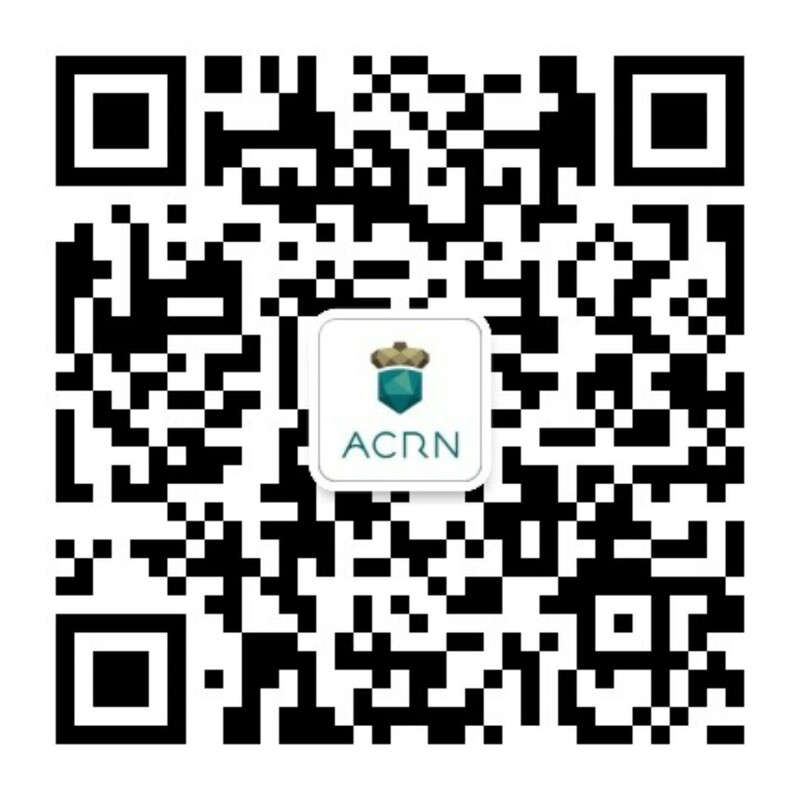 The project team encourages you to learn more about ACRN and try it out, and also to join the weekly technical call. OVMF support initial patches merged in ACRN: To support booting Windows as a Guest OS, we are using Opensource Virtual Machine Firmware (OVMF). The initial patches to support OVMF have been merged into the ACRN hypervisor. Note: There will be additional patches for ACRN and patches upstreaming to OVMF. UP2 board serial port support: This release enables serial port debugging on UP2 boards during SOS and UOS boot. One E2E binary to support all UEFI platform: ACRN can support both ApolloLake (APL) and KabbyLake (KBL) NUCs. Instead of having separate builds, this release offers community developers a single end-to-end reference build that supports both UEFI hardware platforms, configured with a new boot parameter. See: Getting Started for more information. APL UP2 board with SBL firmware: With this 0.5 release, ACRN now supports APL UP2 board with slim Bootloader (SBL) firmware. Slim Bootloader is a modern, flexible, light-weight, open source reference boot loader with key benefits such as speed, small footprint, customizable, and security. An end-to-end reference build with ACRN hypervisor, Clear Linux as SOS, and Clear Linux as UOS has been verified on UP2/SBL board. See the Using SBL on UP2 Board documentation for step-by-step instructions.